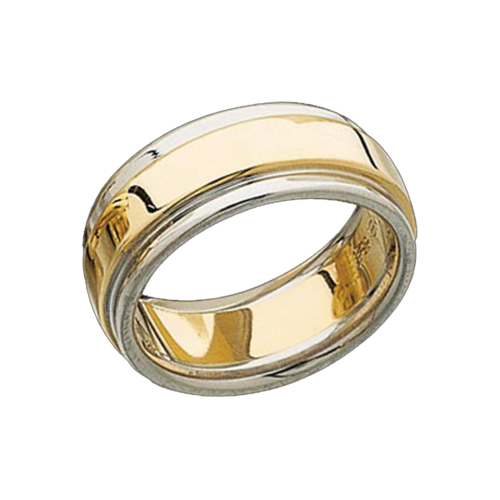 Beautiful 14K Yellow or White Gold measures 6mm in width also available in Platinum. 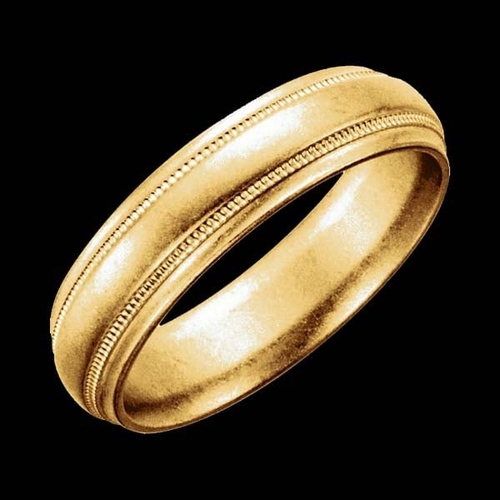 Very nice wedding band. 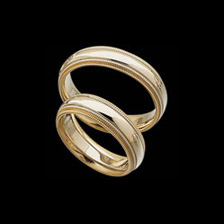 This wedding band design features milgrain lines and is a comfort fit design. 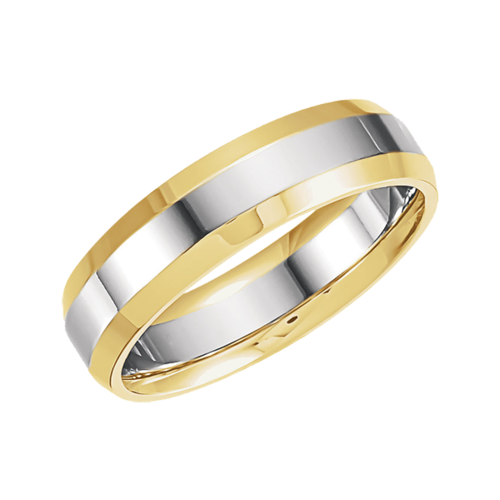 Wedding band measures 2.25mm thick. 14K Gold Wedding Band. Comfort fit twin rope design wedding band, measures 6mm wide and is available in a variety of sizes. 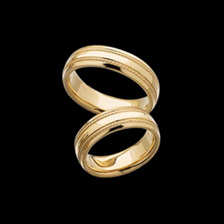 A classic gold wedding band with a rope twist. Special order this ring in 14k White Gold.